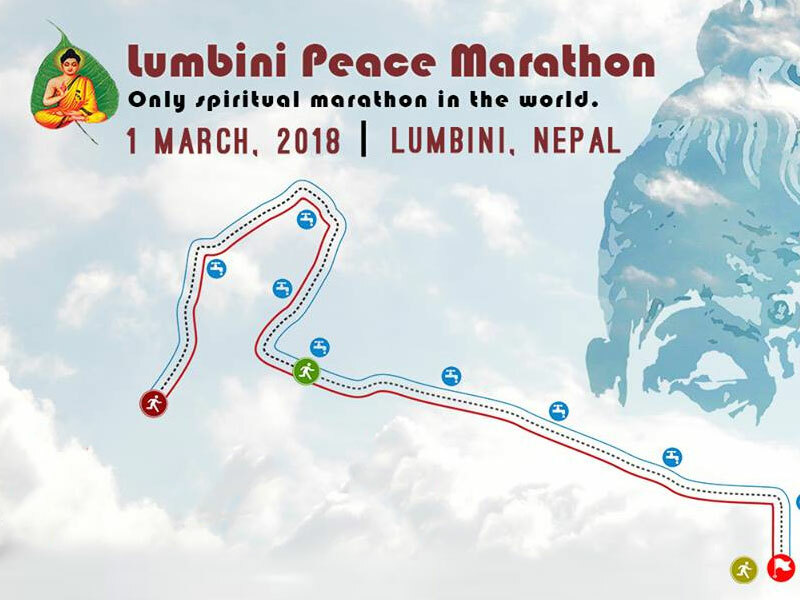 Culture reached its new heights in Nepal on March 03, 2018, setting ways for the country’s new Guinness World Record. On the day, thousands of Nepalese gathered in Kathmandu to observe mass prayers reciting the holy Dhammapad, Buddhists’ holy book that is a collection of sayings of Lord Buddha. 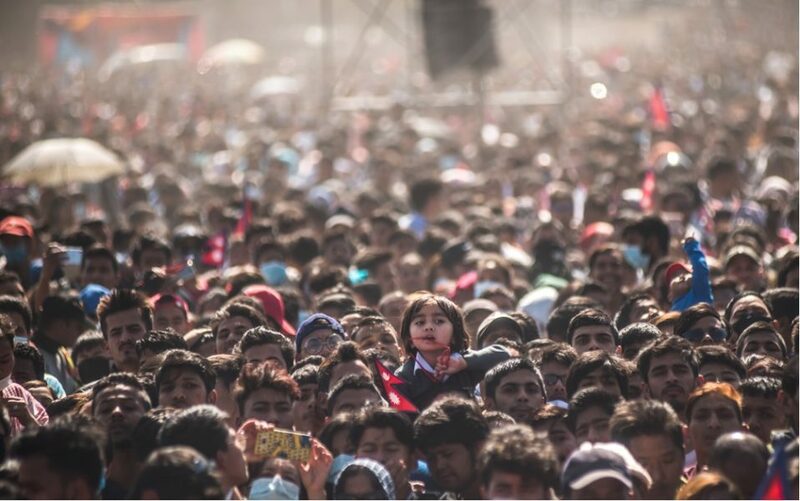 Nepalis from all walks of life, around 75,000 in number and yet to be confirmed by Guinness Book, gathered at Kathmandu’s largest open square Tundikhel to take part in the procession. Under the theme ‘Buddha was Born in Nepal’, the event saw participation of famous Nepali personalities like Prime Minister KP Sharma Oli and other high-profile government officials such as Defense Minister Ishwor Pokharel, CPN-MC Chairman Pushpa Kamal Dahal, besides movie celebrities Dheeraj Rai, Nikhil Upreti and Rajesh Hamal. The participants called this a move towards promoting peace and harmony across the world. 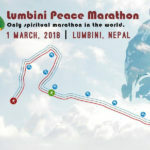 According to the World Record Council Nepal, the event organizer, says the ceremony was aimed at spreading the stature of Nepal as the Land of Buddha and to create new Guinness World Record. The program is being organized for nation and nationality and to spread Buddha’s message across the world,” read the organizer’s statement. “Nepal is the birthplace of Lord Buddha, the country which has the height like of Sagarmatha (Mt. Everest) let’s make it peaceful. We have adopted the path of prosperity let’s make it that way. Let’s make it happiest country in the world. I want to make a request with the world, the world leaders, the world government and all organizations to search for the solutions through dialogue or through peaceful way if problems exist, not the war,” Oli said in his address at the gathering.